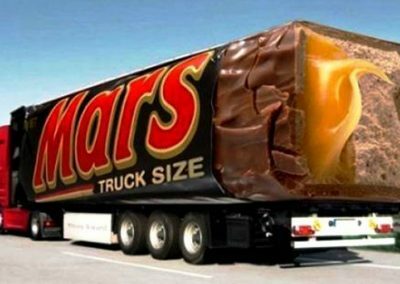 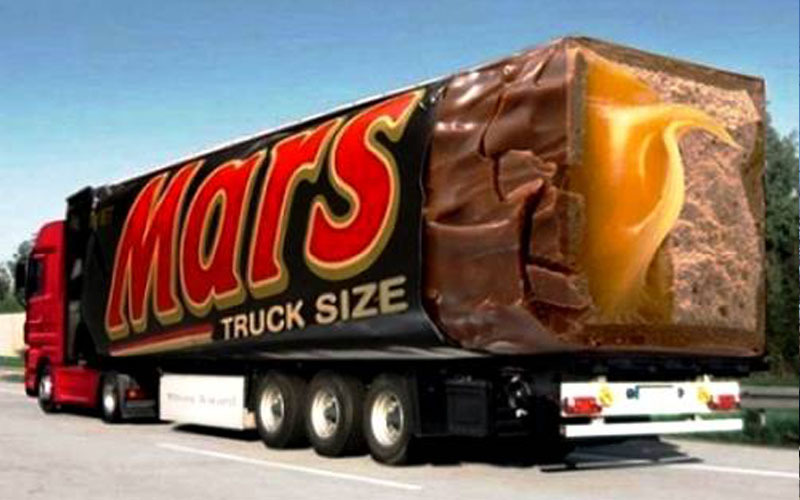 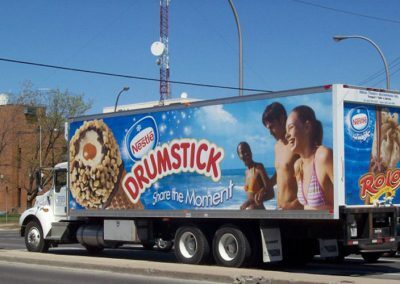 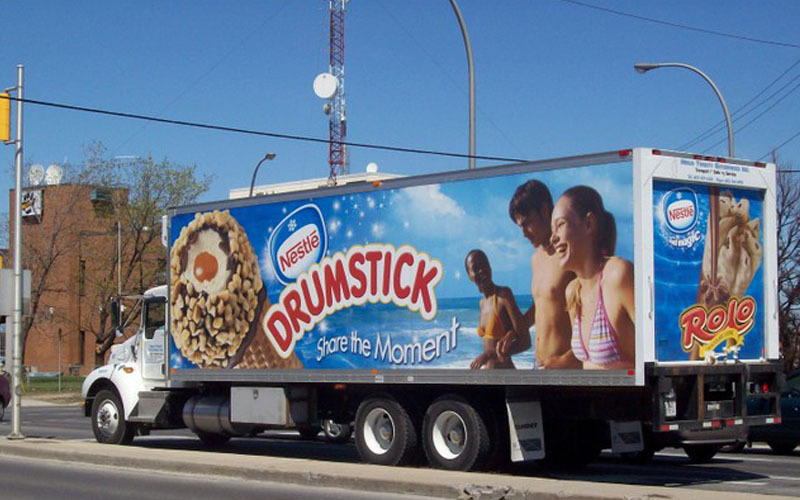 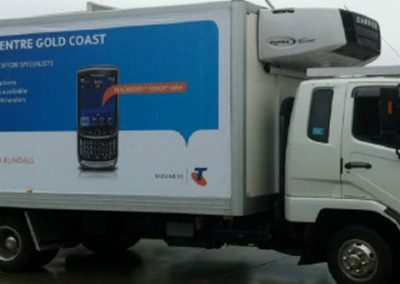 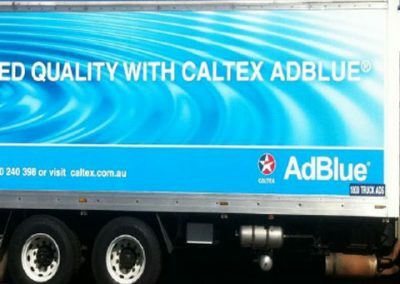 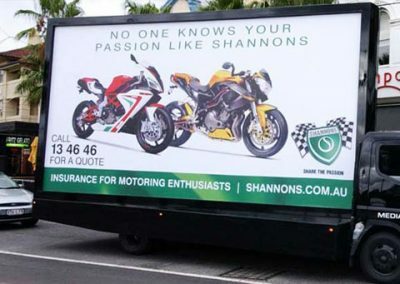 Truck advertising provides a vigorous consumer engagement where super large truck graphics create spectacular impact. 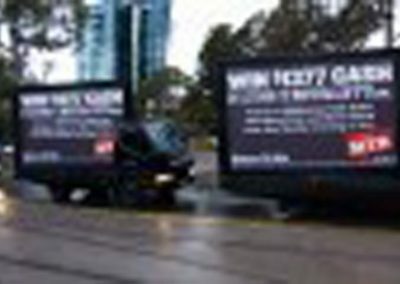 It’s effective in impacting shopping and purchasing decisions while consumers are on the way home from work. 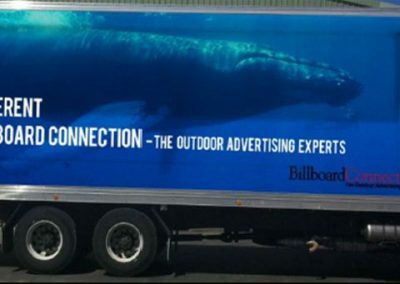 It turns advertising trailers into stunning truck billboards, at a fraction of the cost of traditional billboards and other media. 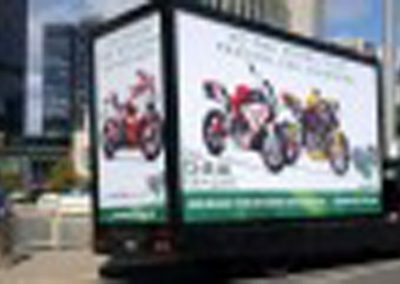 Truck media represents some of the most valuable advertising real estate, reaching markets across the country on their daily delivery routes.